As we set forth on the Health Data Exploration project, we're being guided by a wonderful set of advisors. 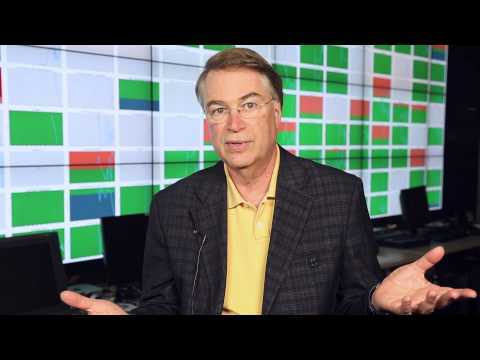 Here's a quick video post from one of them, Larry Smarr, the director of Calit2. Larry's a pioneer who's exploring the frontiers of quantified self, as you can see from the extraordinary talk he gave at TEDMED earlier this year. In a post this week on the Kevin MD blog, Jon Darer, chief innovation officer for the Division of Clinical Innovation at Geisinger Health System, discussed Geisinger's decision to roll out OpenNotes to most of its physicians and patients.